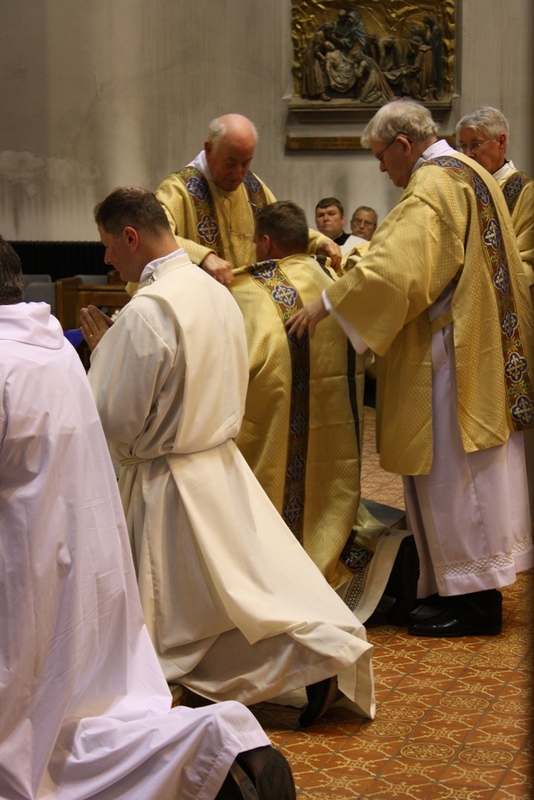 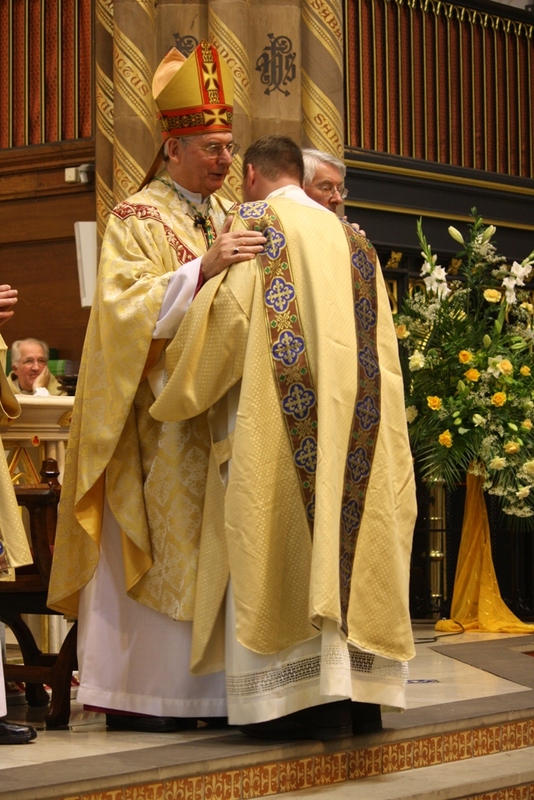 The Ordination of Rev. 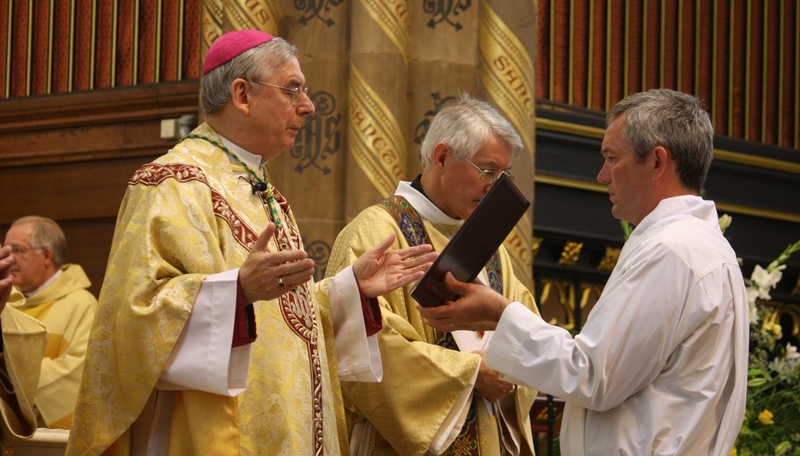 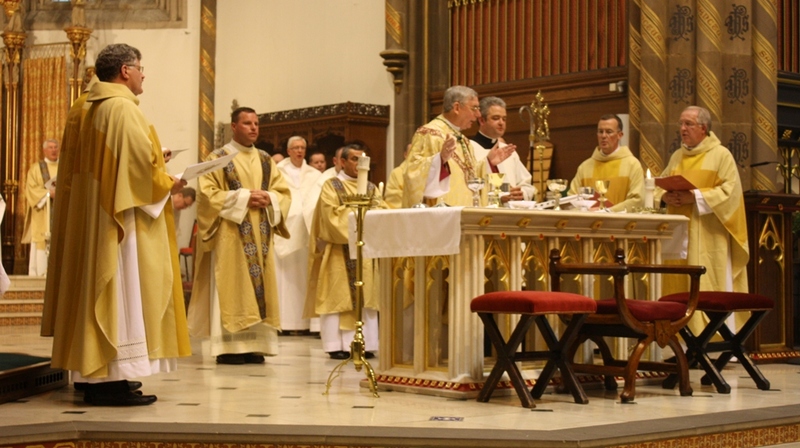 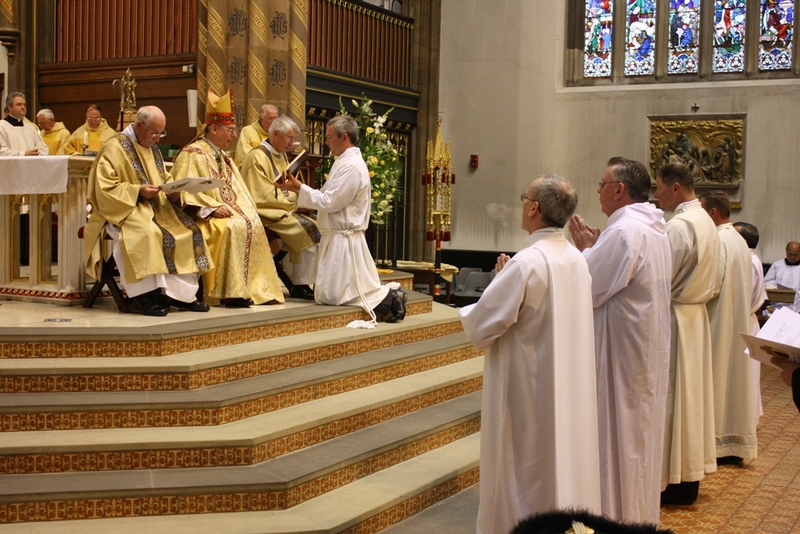 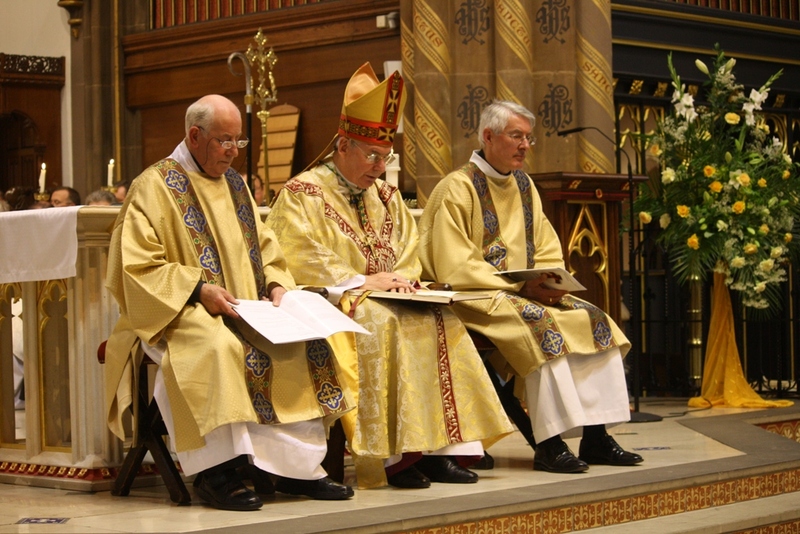 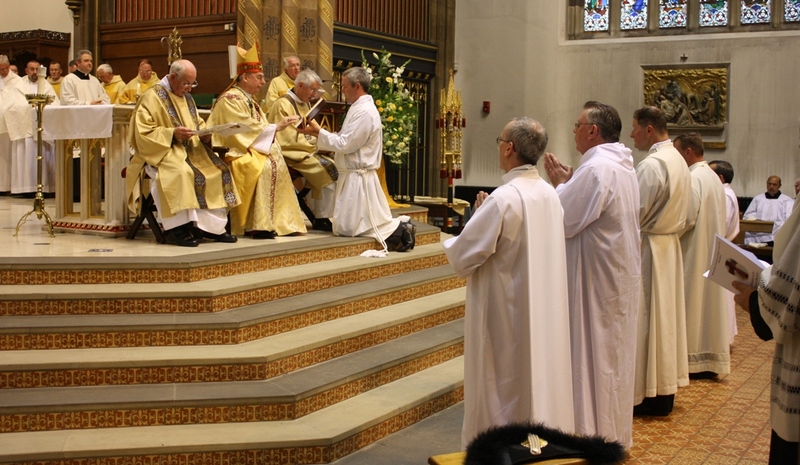 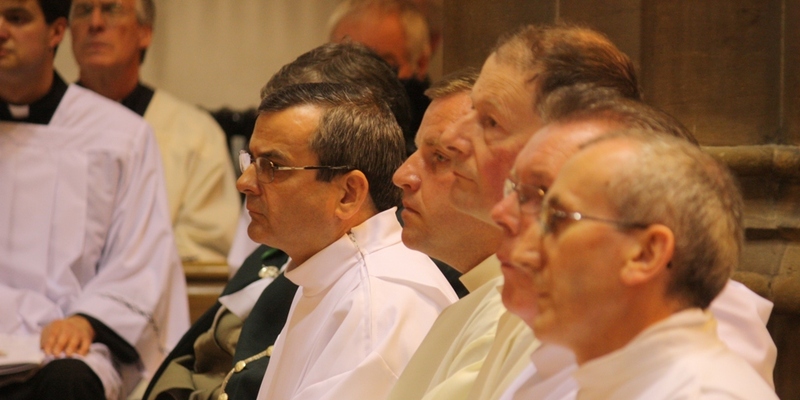 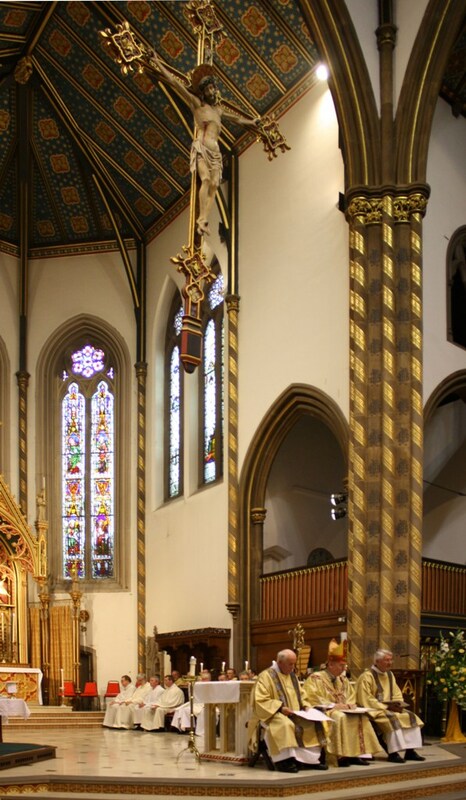 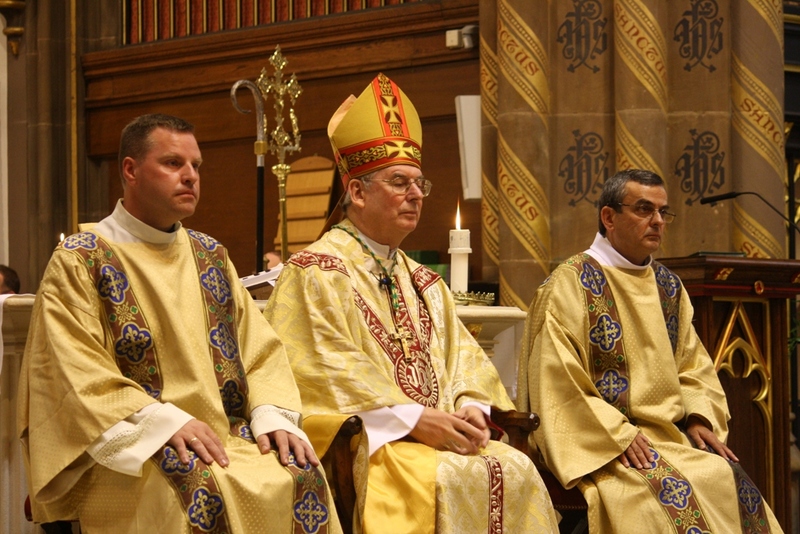 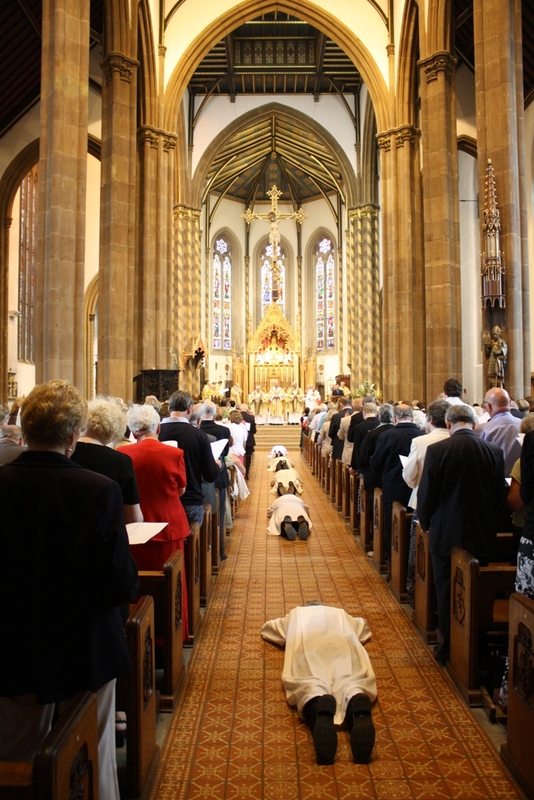 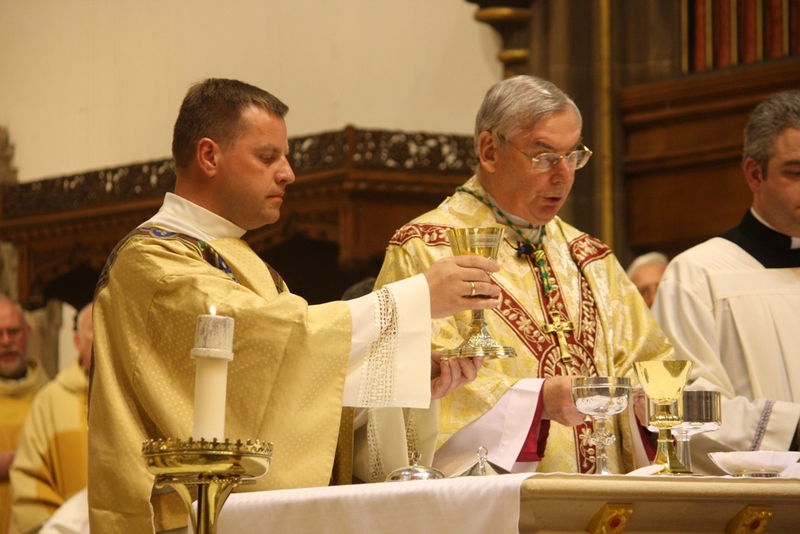 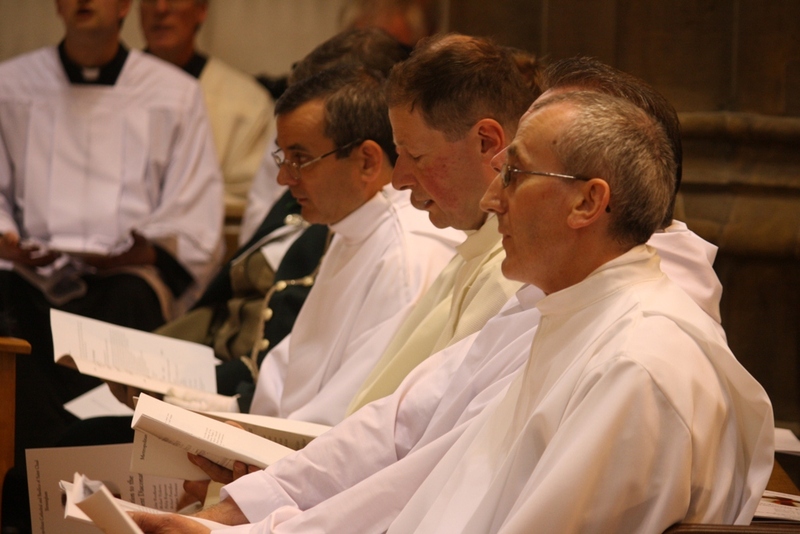 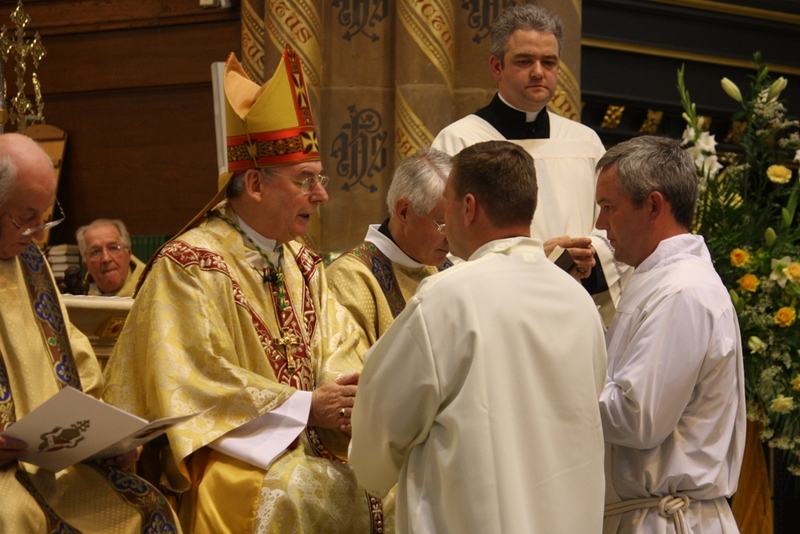 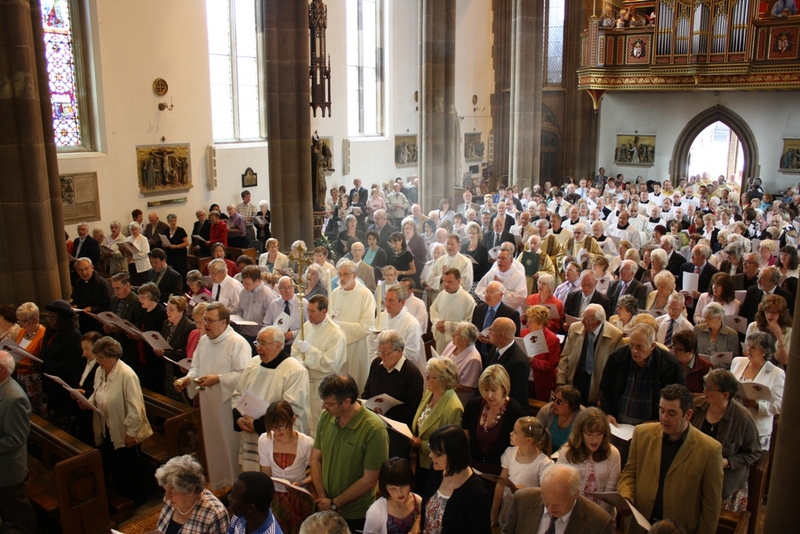 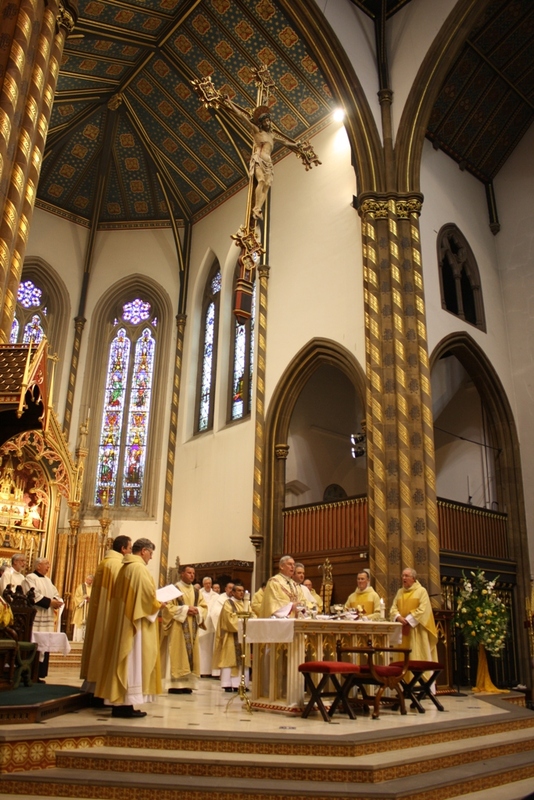 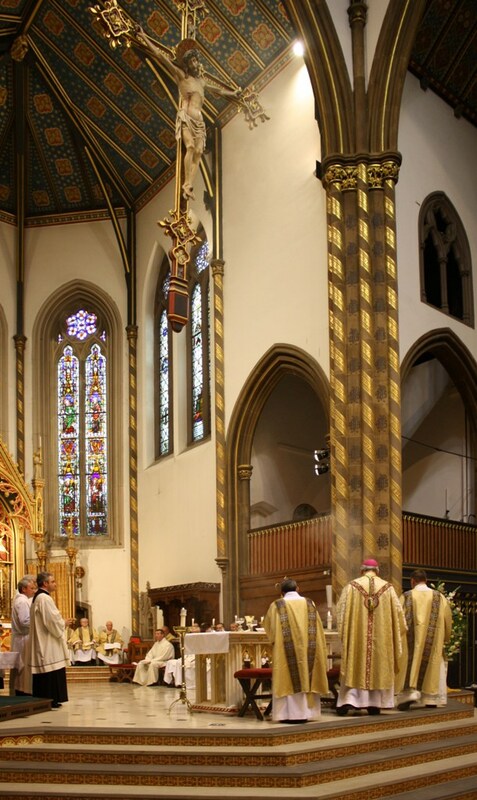 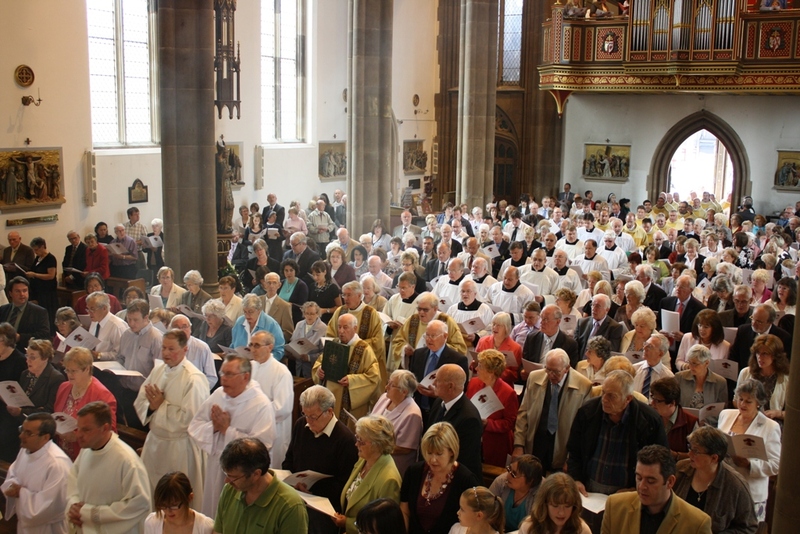 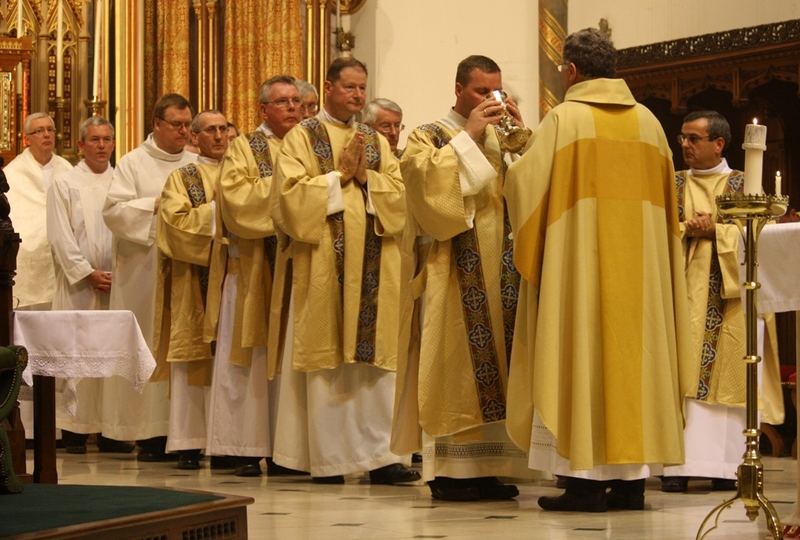 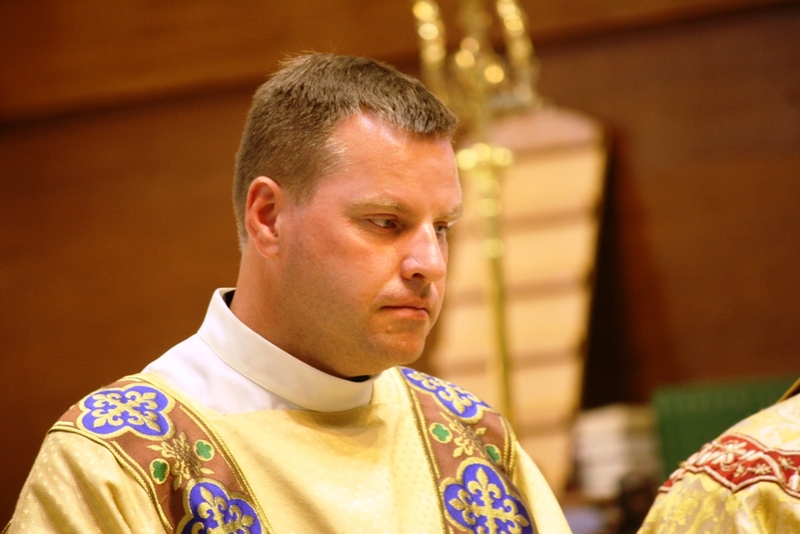 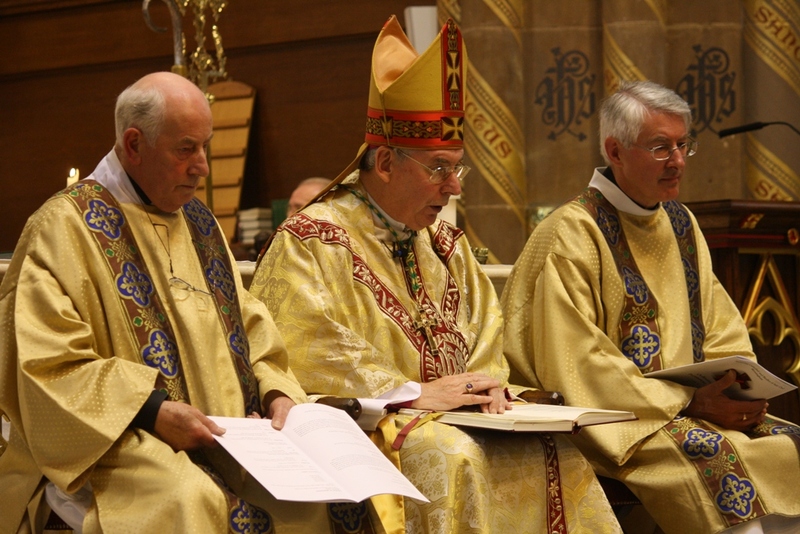 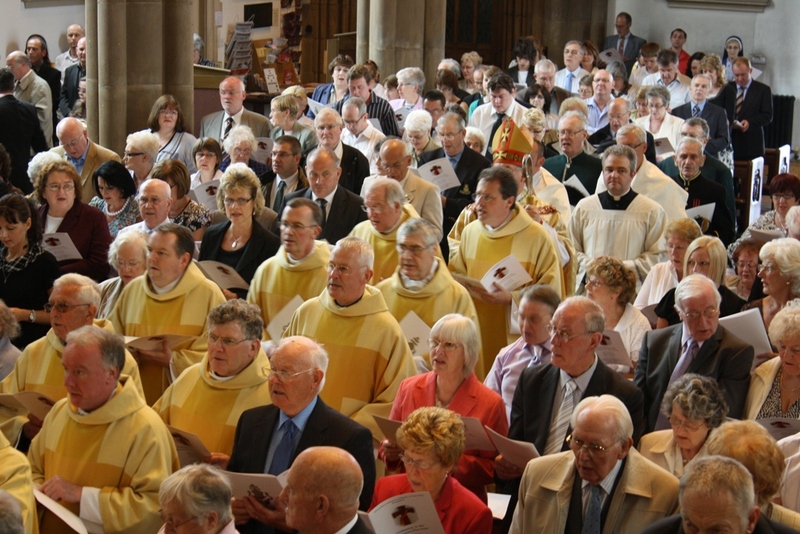 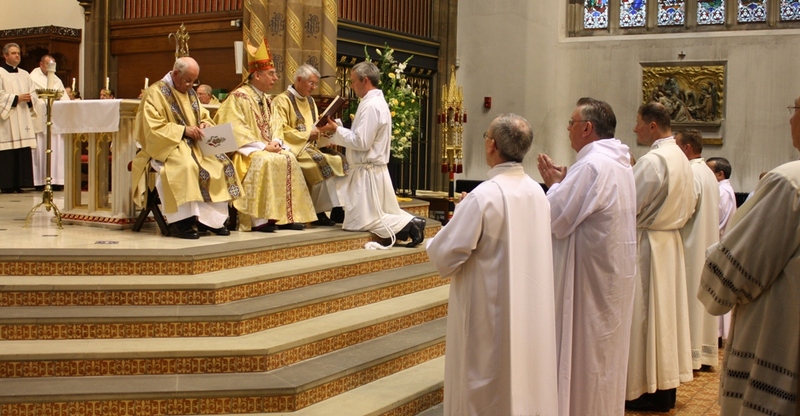 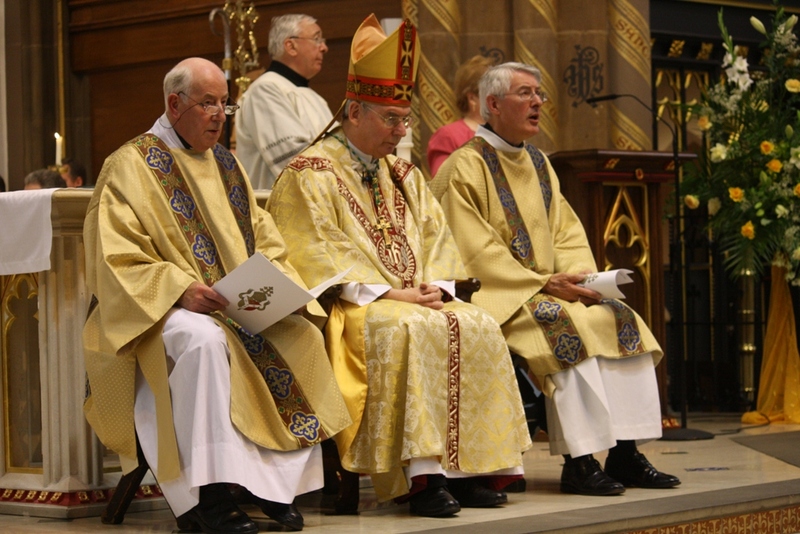 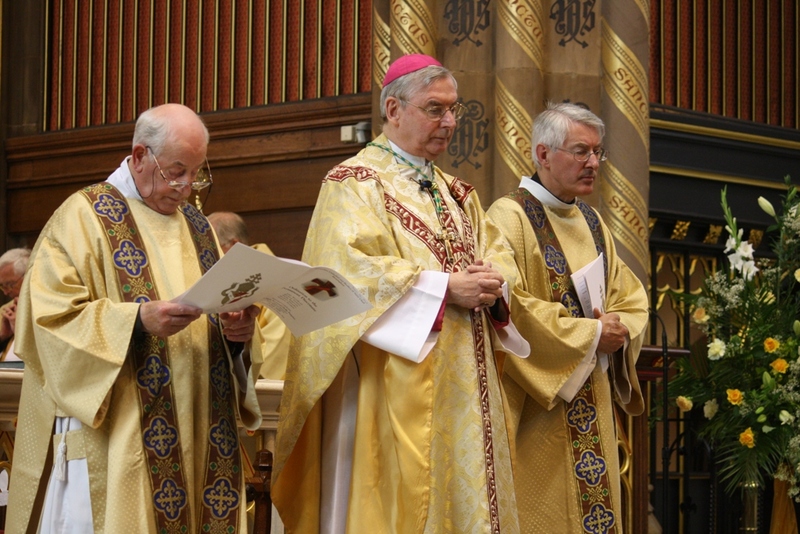 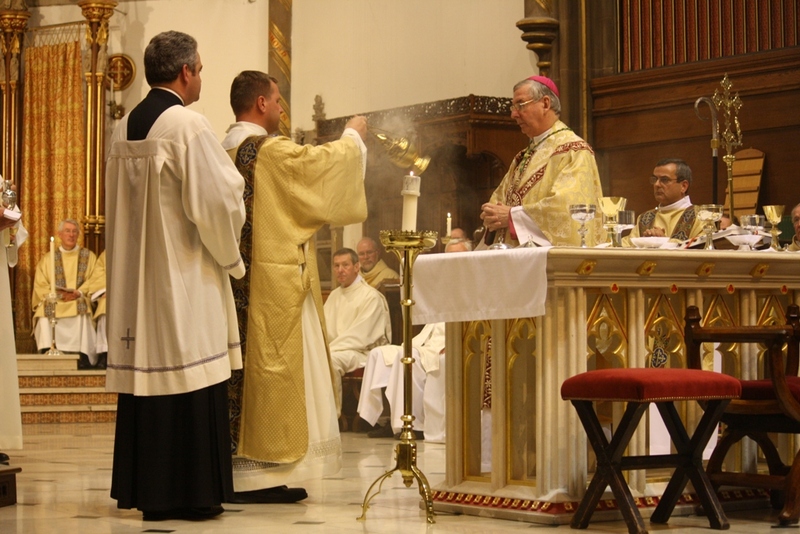 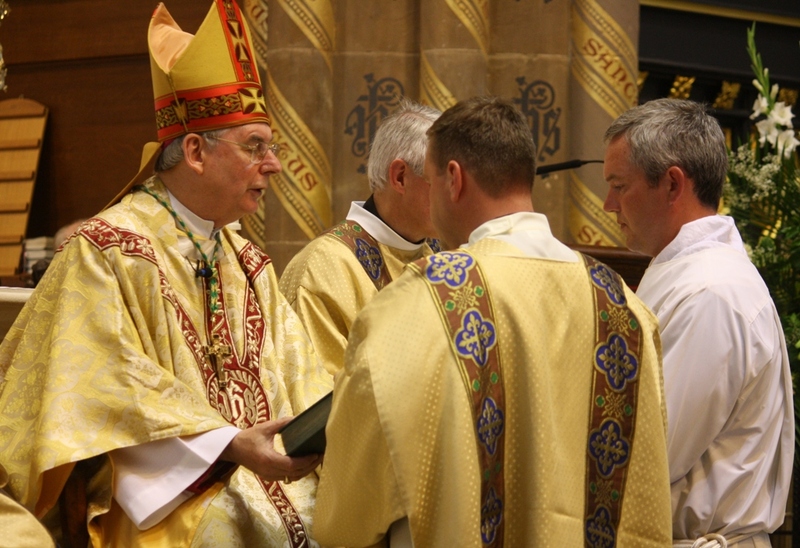 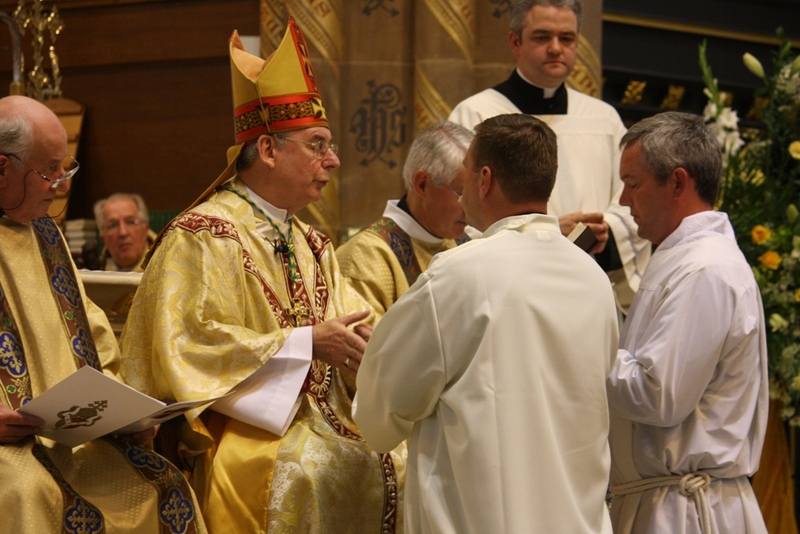 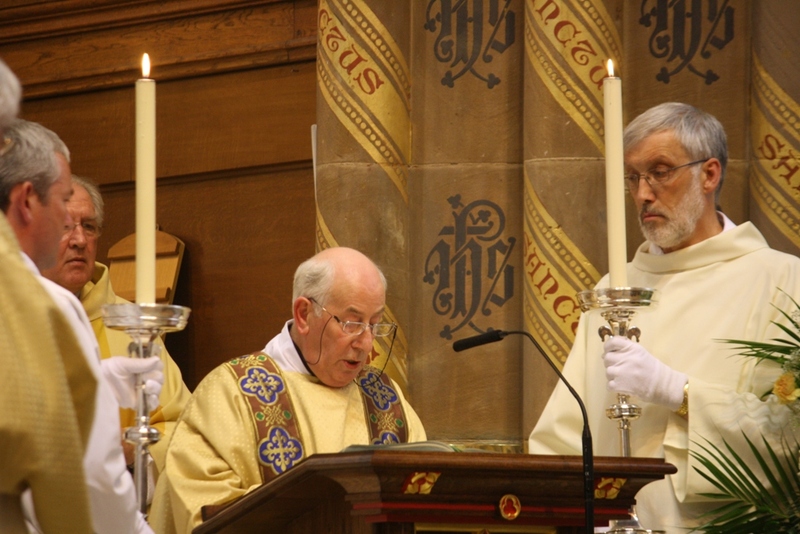 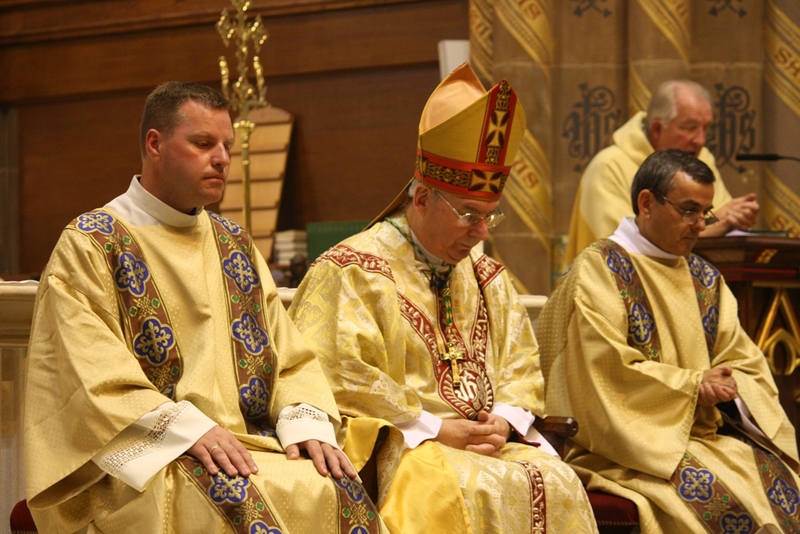 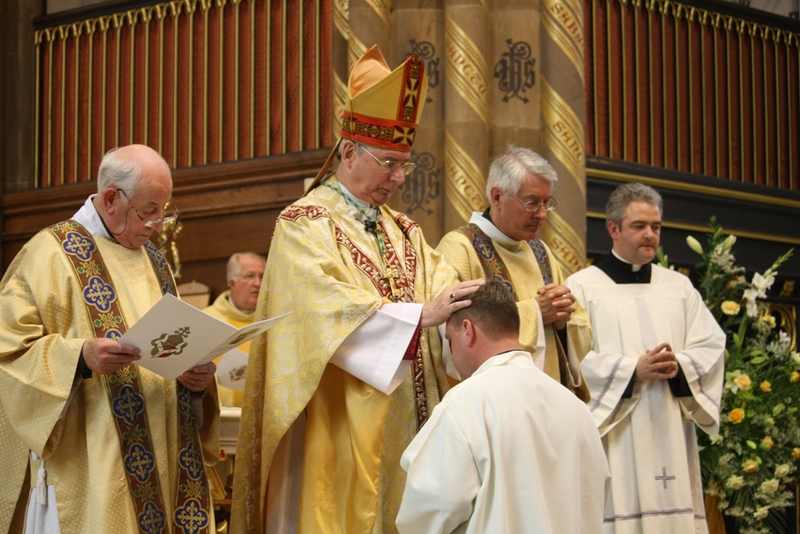 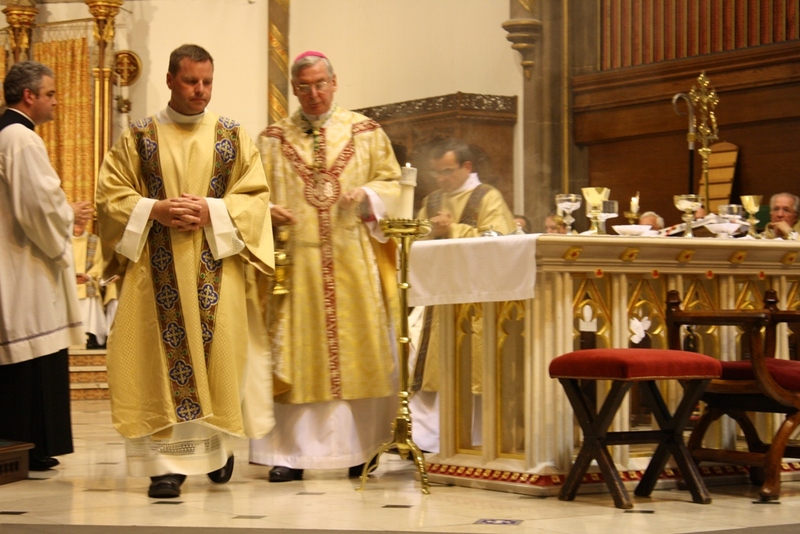 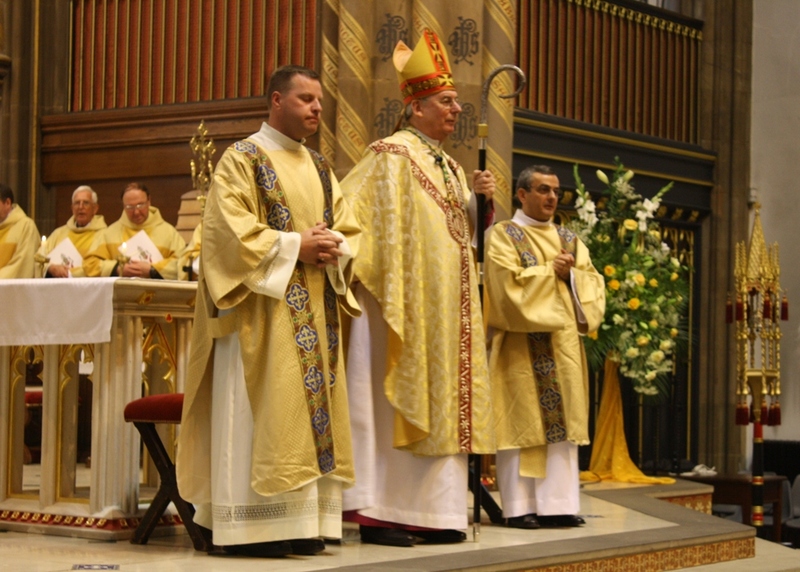 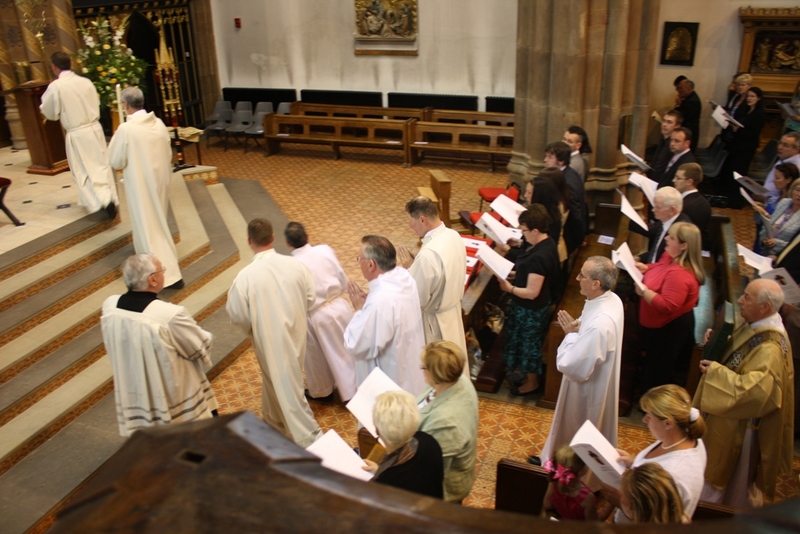 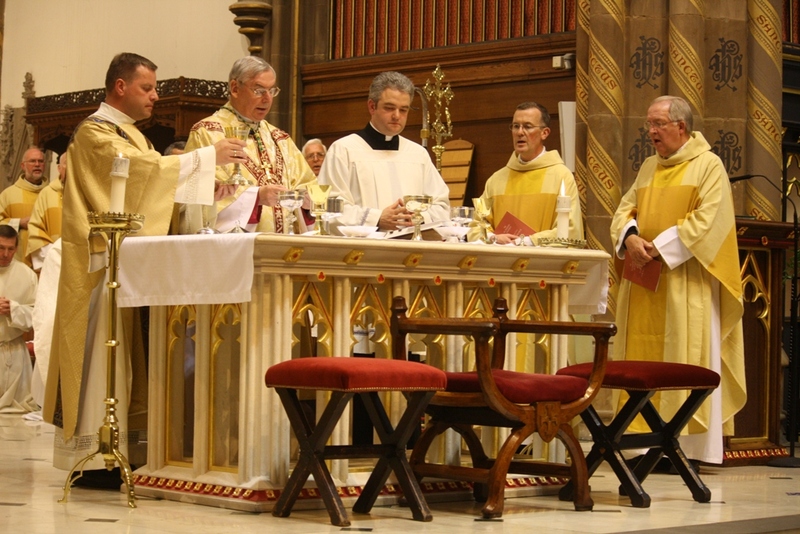 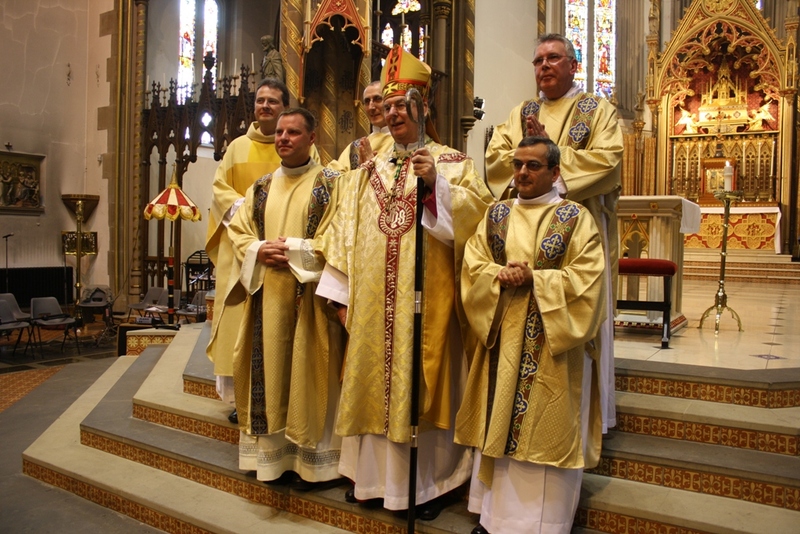 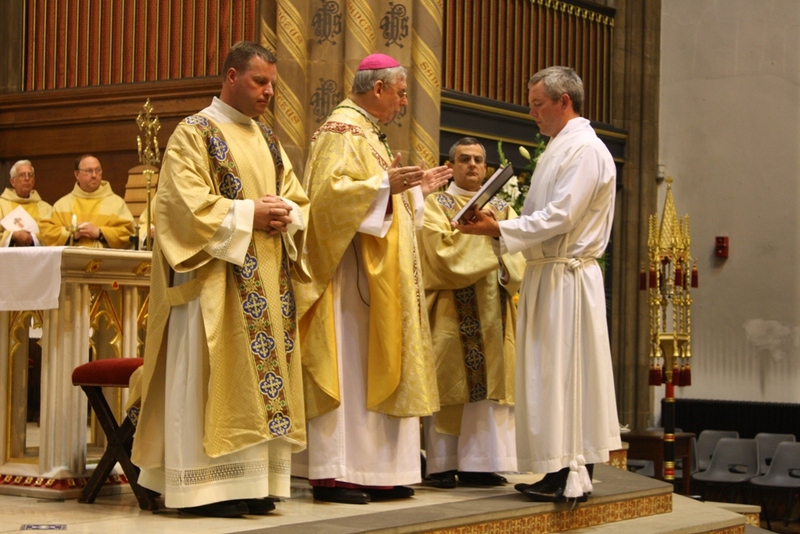 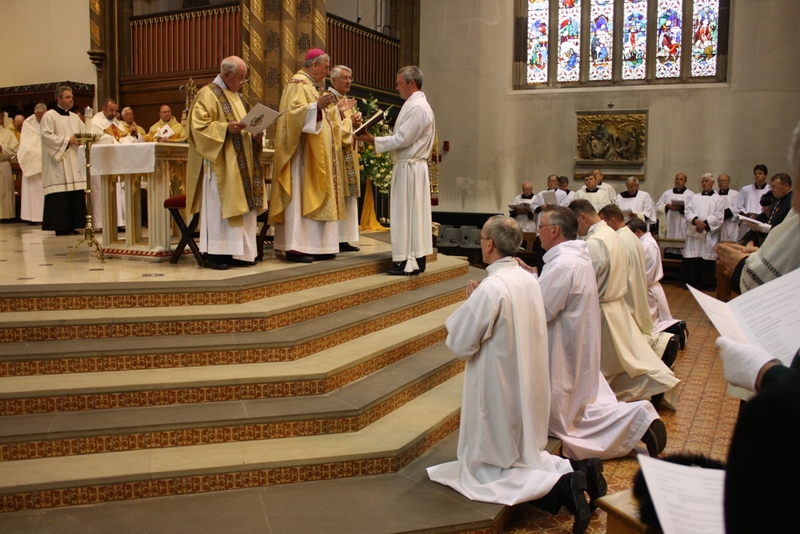 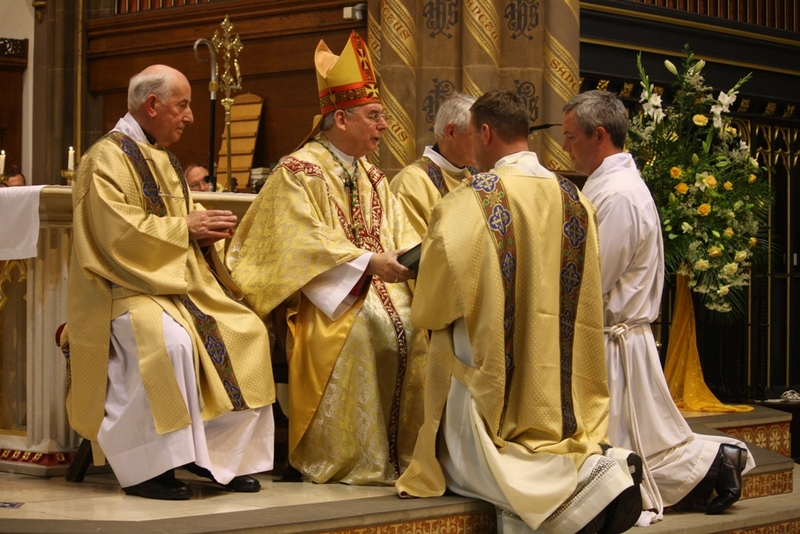 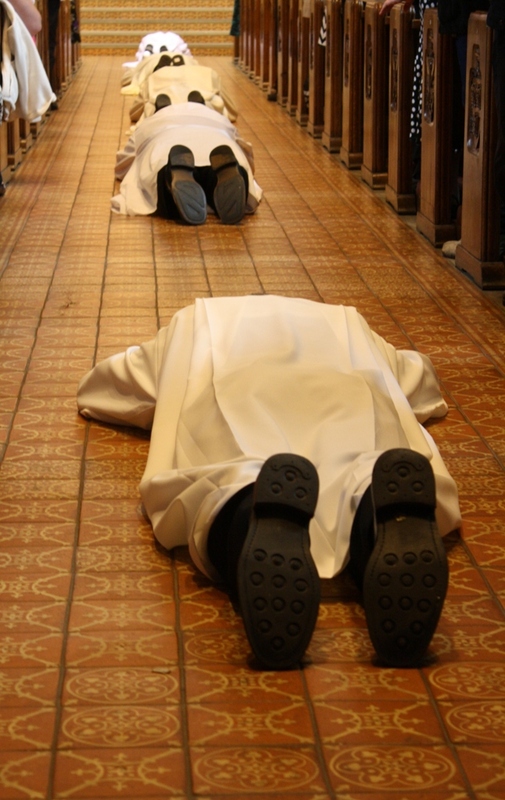 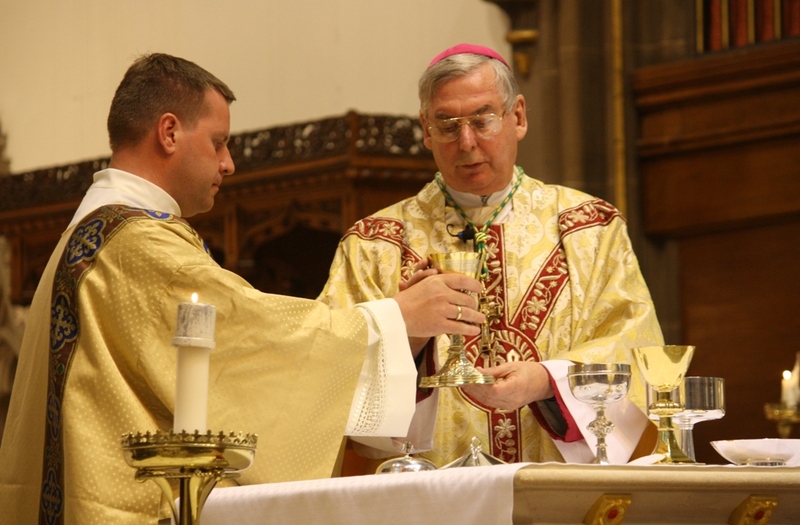 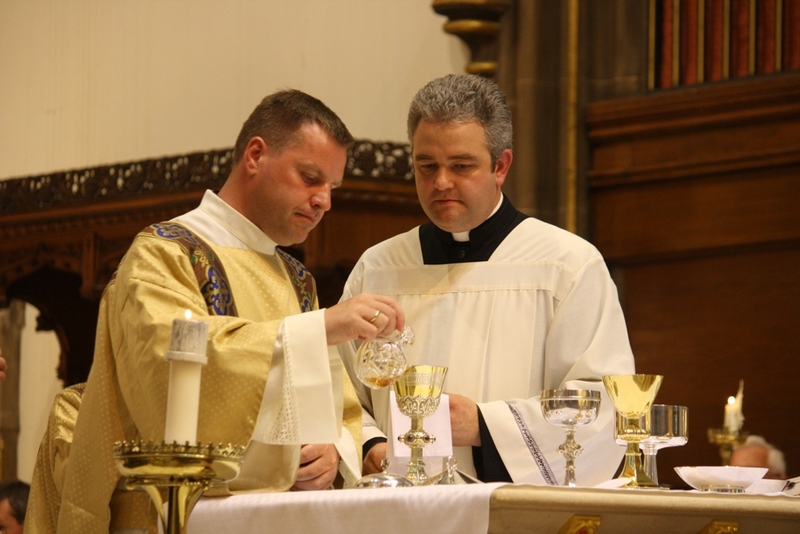 Mr. Michael Panejko to the Permanent Diaconate, St. Chad's Cathedral, Birmingham. 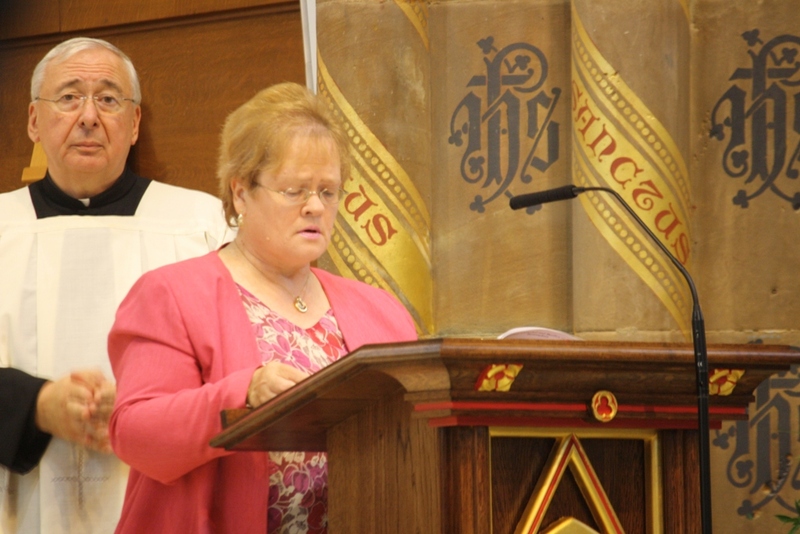 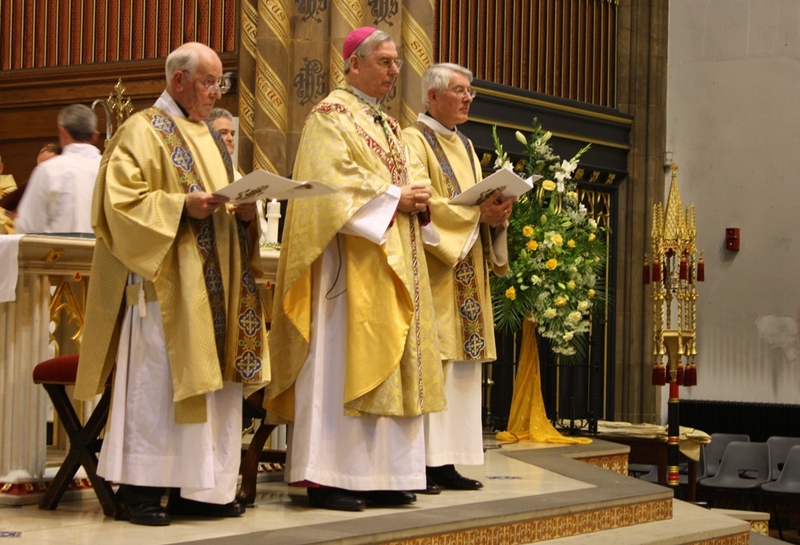 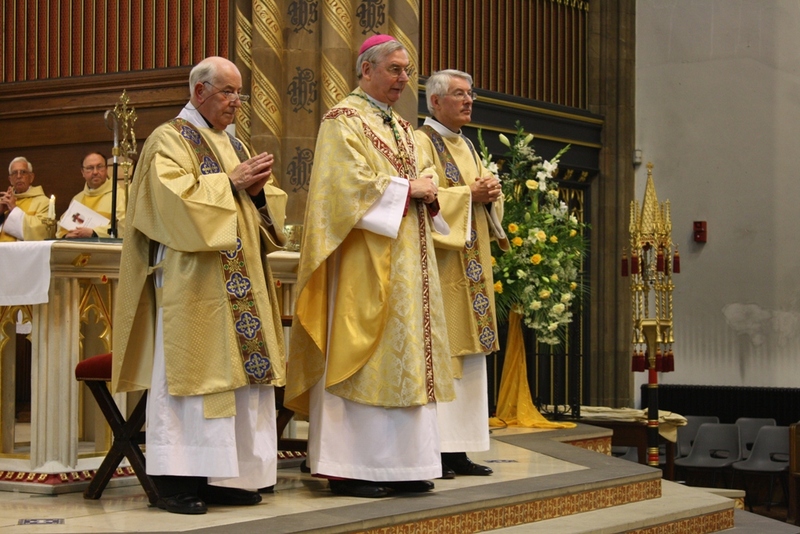 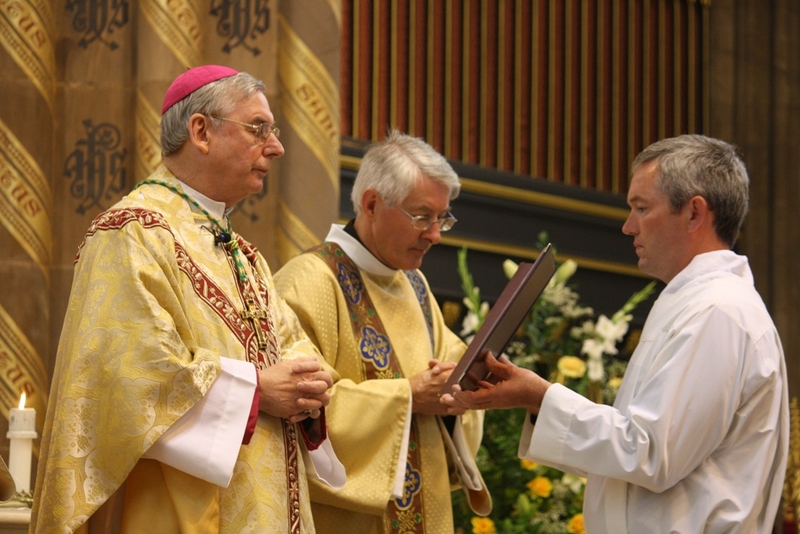 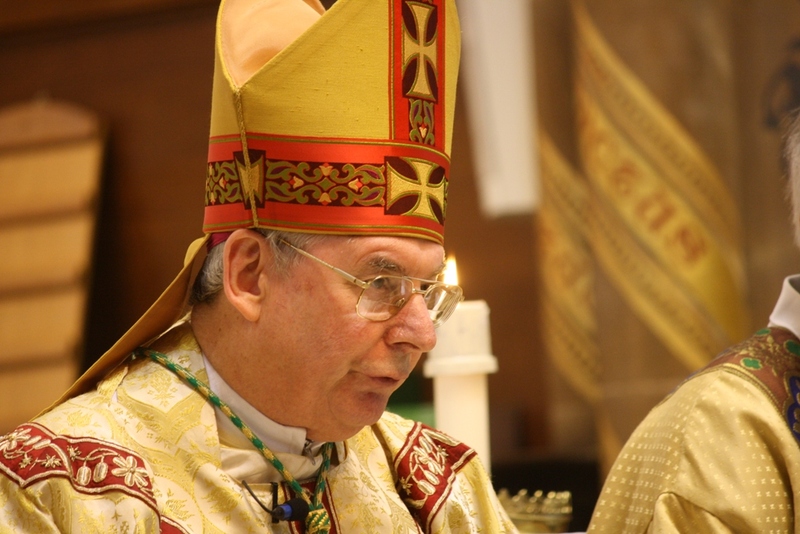 Principal Celebrant: The Right Reverend Philip Pargeter, Auxiliary Bishop in Birmingham. 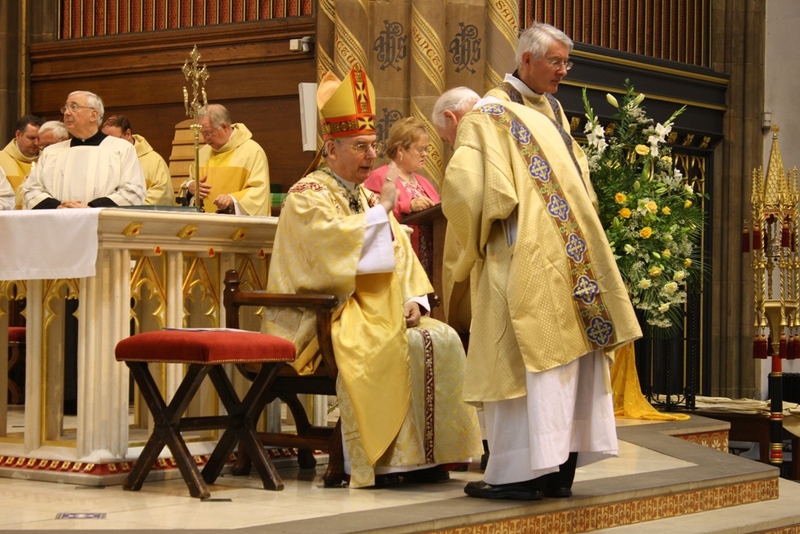 Titular Bishop of Valentia.